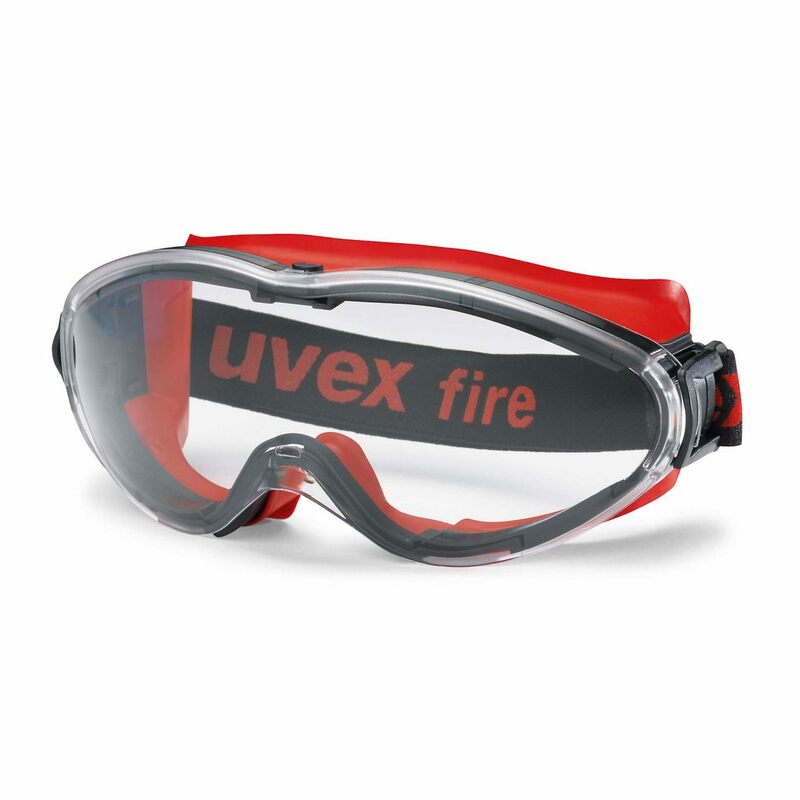 The combination of hard and soft material components with the uvex ultrasonic combines high mechanical rigidity with maximum wearer comfort – These goggles never press or pinch even when worn continuously. Flexible soft component adapts to the wearer's face and ensures full side protection for the eye area, including for those who wear glasses. 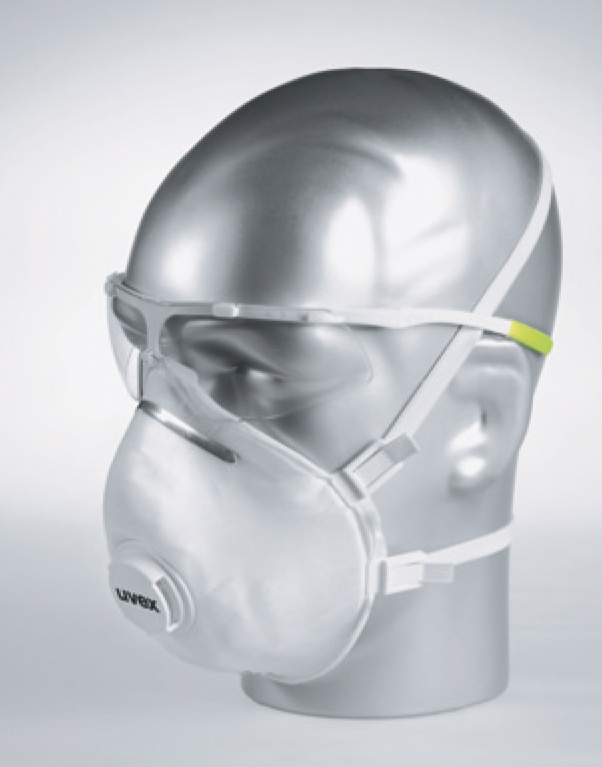 The uvex ultrasonic has excellent ventilation, making sure that the climate around the eyes is pleasant and non-irritant. 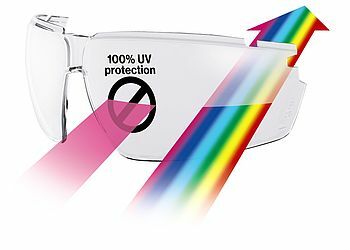 A sporty design, a wide panoramic field of vision, and quickly and easily replaceable lenses further underline the advantages of these top spectacles.